SAN FRANCISCO (CN) – Conflicting state laws and wide variations in hours worked make it impractical and wrong to let Minor League players team up to sue their employers for minimum wage, a Major League Baseball lawyer told the Ninth Circuit on Wednesday. Bloom urged the Ninth Circuit to reverse a March 2017 ruling that certified a class of Minor League players in California who say they were paid as little as $3,000 per season and not paid overtime or compensated for off-season work, including spring training. Bloom said surveys the plaintiffs submitted as evidence only show when players arrived and left ballparks. They don’t prove how many hours the players actually worked, she said. U.S. Magistrate Judge Joseph Spero reached the opposite conclusion last year when he found the July 2016 survey of 720 players was more reliable than a previously rejected study. The newer survey sought to eliminate self-interest bias by not telling players the purpose of it and asked questions to jog their memories. A plaintiffs’ expert also cross-checked the data with team schedules. Lead plaintiff Aaron Senne , who played for a Miami Marlins farm team in upstate New York, sued former MLB Commissioner Bud Selig and 30 Major League clubs in February 2014. Judge Spero previously dismissed eight Major League clubs from the suit for lack of jurisdiction. He also decertified the players’ class status in 2016 before re-certifying a class of players who did championship season or off-season work in California starting in February 2011. On Wednesday, Bloom also asked the Ninth Circuit to uphold Spero’s decision rejecting class certification for two other groups of players in Arizona and Florida, due to conflicting state labor laws. The judge found California has a strong interest in making sure its stronger labor laws apply to work performed in the Golden State, but he did not reach the same conclusion for work done in Arizona and Florida. 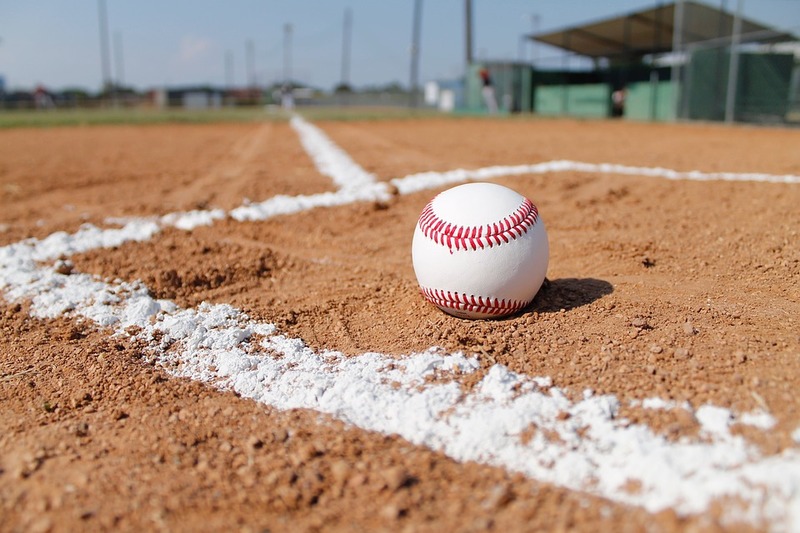 The Minor League players argue that because they are only seeking minimum wage in those states, and not overtime, the court won’t have to engage in a laborious “governmental interest test” to determine which state’s law should apply to each player’s claims. The plaintiffs’ attorney, Robert King of Korein Tillery in St. Louis, said it makes sense that Arizona and Florida laws should apply to work done in those states. “The general proposition here is the old ancient maxim: when in Rome, do as the Romans,” King told the panel Wednesday. But Bloom said it’s not that simple. She asked why players from states like Washington and Massachusetts, with higher minimum wages and more generous statutes of limitations, would choose to pursue claims under the less worker-friendly laws of Florida and Arizona. Bloom cited the example of one plaintiff, Joel Weeks, who signed a contract with the San Francisco Giants in 2008. Weeks spends most of his time in California, but goes to Arizona for spring training four weeks per year. Bloom said Weeks would almost certainly argue he is entitled to California’s higher minimum wage and not Arizona’s. “Can’t he opt out?” U.S. Circuit Judge Richard Paez asked. Bloom acknowledged players can opt out of the class, but she insisted that each player’s situation is too unique to justify class certification. Representing the players, King argued it’s not the interests of the players that count in a “governmental interest analysis.” Each state has a strong motive to make sure its own laws apply to work performed within that state, he said. “Every state has an interest in the certainty that an employer knows when the work is being performed in that state … you’ve got to apply the law of the state where the work was performed,” King said. U.S. Circuit Judge Sandra Ikuta said she is sympathetic to the district court’s concern that “there are a lot of different state laws it would have to look at” in evaluating the claims of Minor League players in Florida and Arizona. King argued that resolving the players’ claims of labor law violations requires answering two basic questions, which can be handled on a class-wide basis: were the Minor League players employees, and did the actions they perform count as work? If the Ninth Circuit allows the California players to proceed as a class in their lawsuit, a recent state Supreme Court ruling will give the plaintiffs a boost. Earlier this year, the California Supreme Court expanded the number of workers eligible for minimum wage and made it harder for employers to classify workers as independent contractors and deny them employment benefits. Visiting 10th Circuit Judge Michael Murphy joined Paez and Ikuta on the panel. Paez and Murphy were appointed by President Bill Clinton. Ikuta was appointed by President George W. Bush.